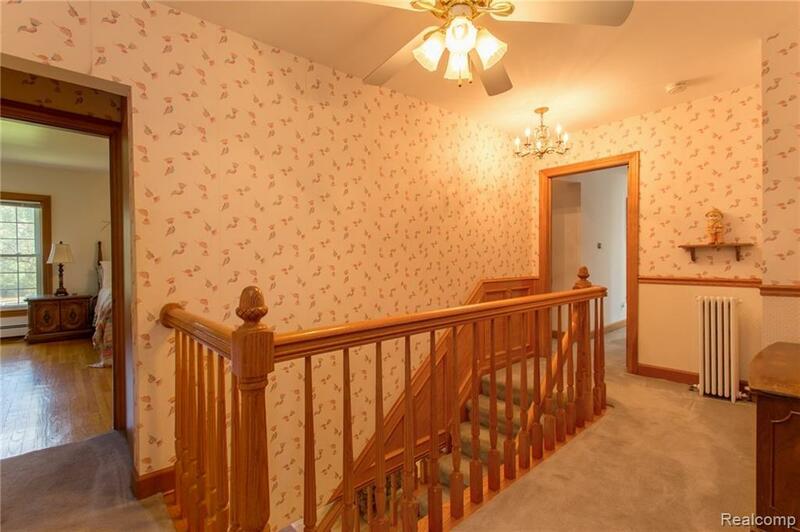 Priced below market! 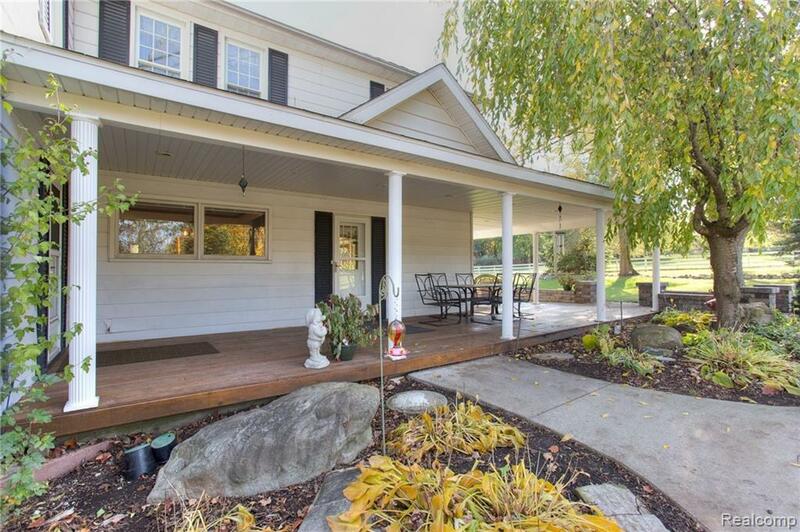 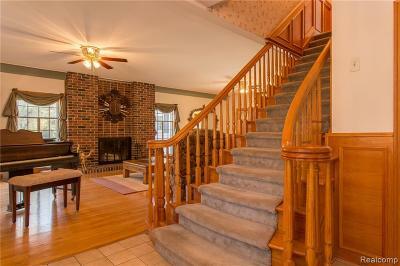 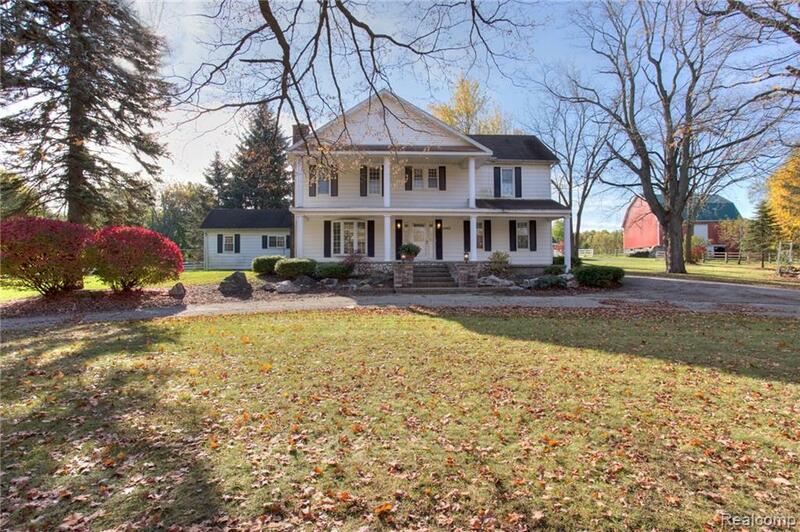 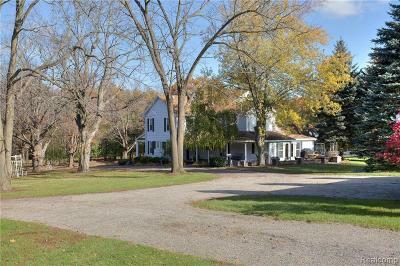 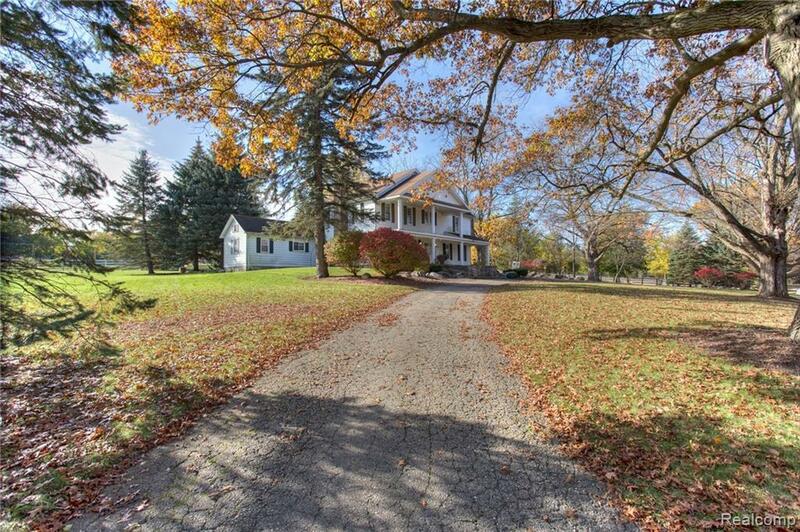 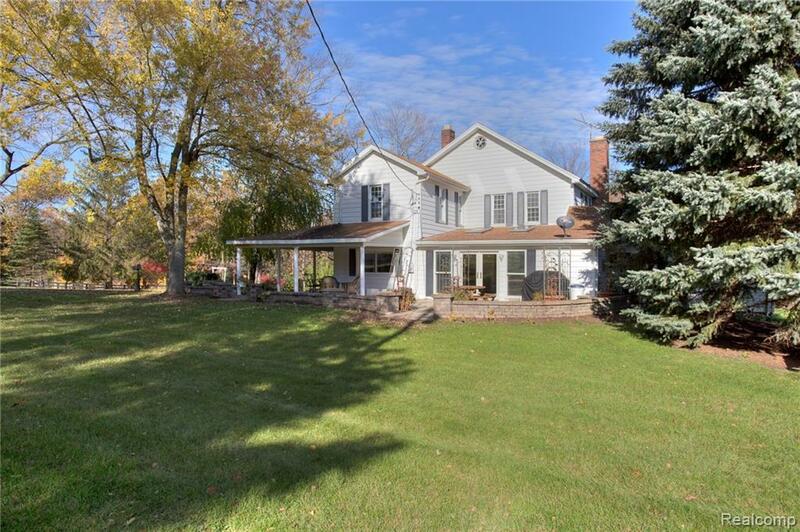 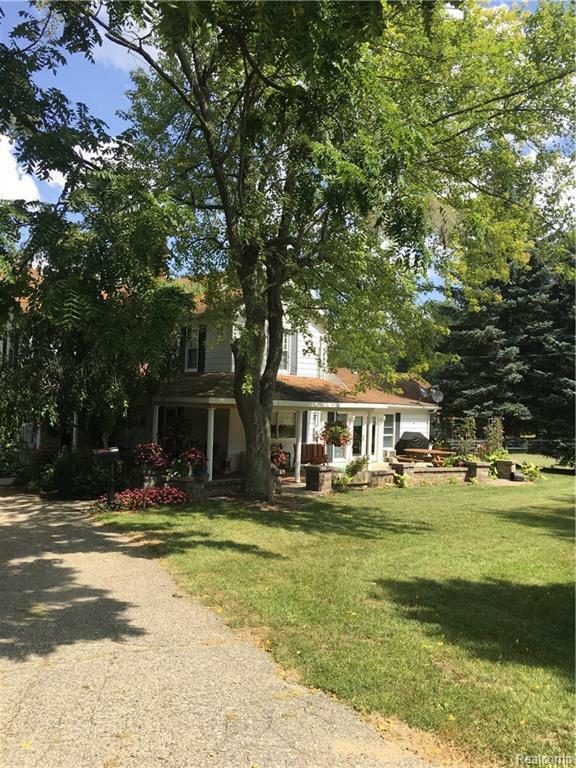 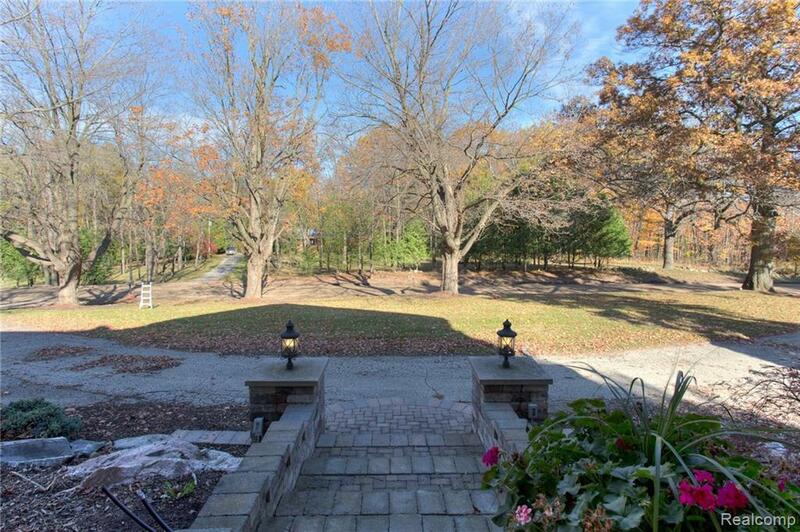 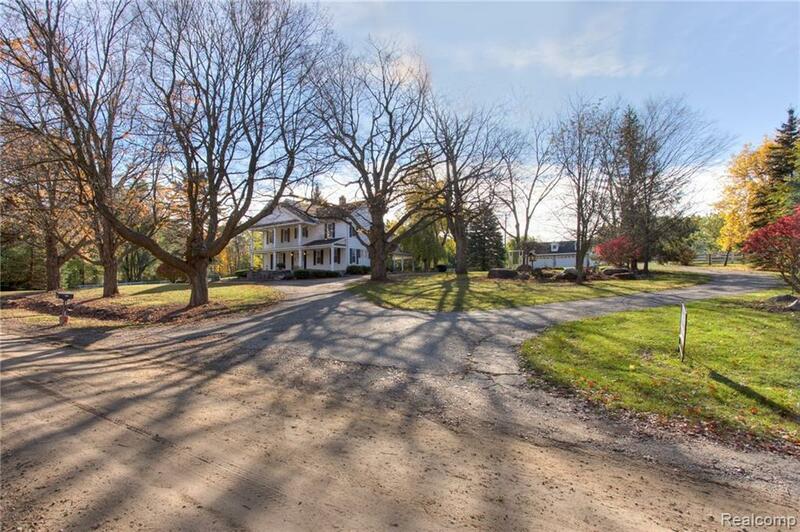 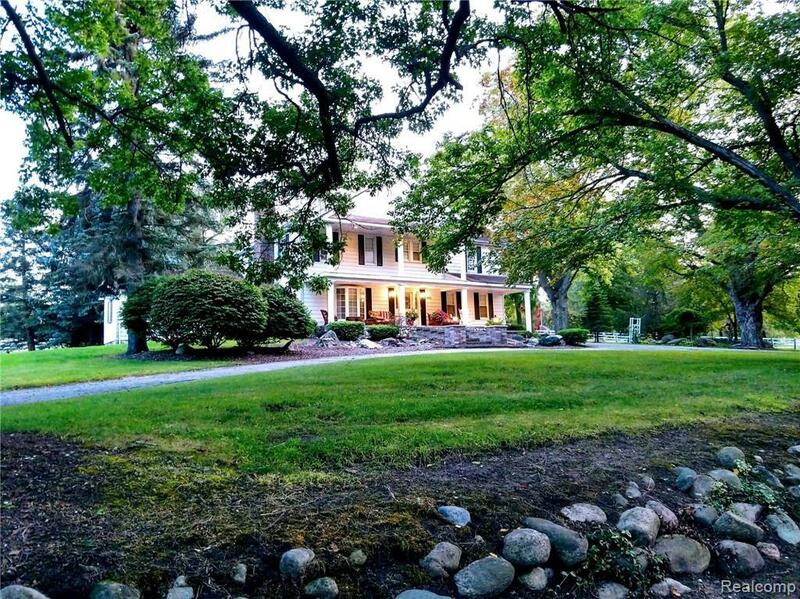 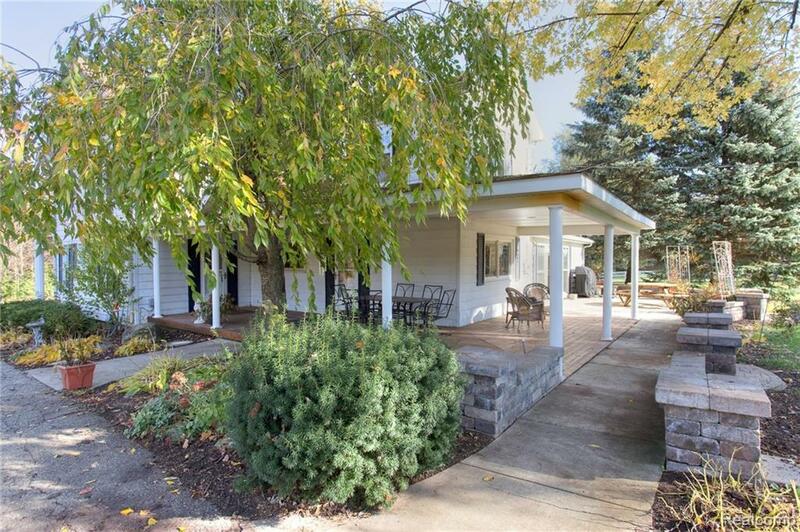 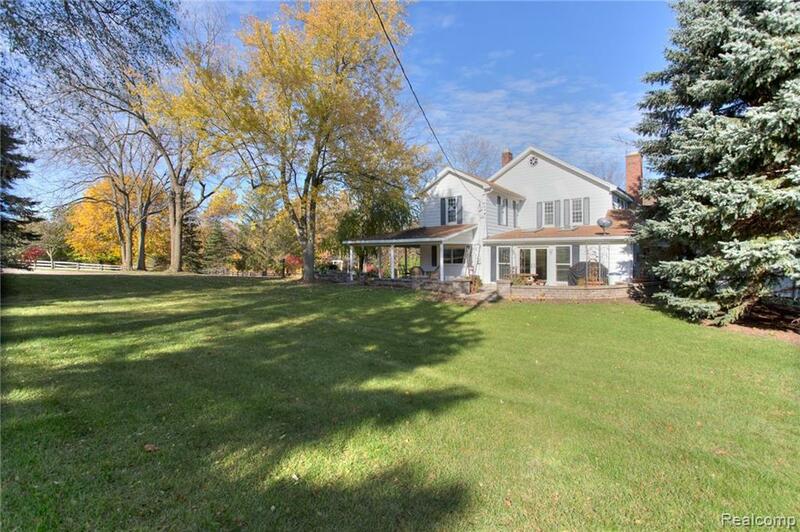 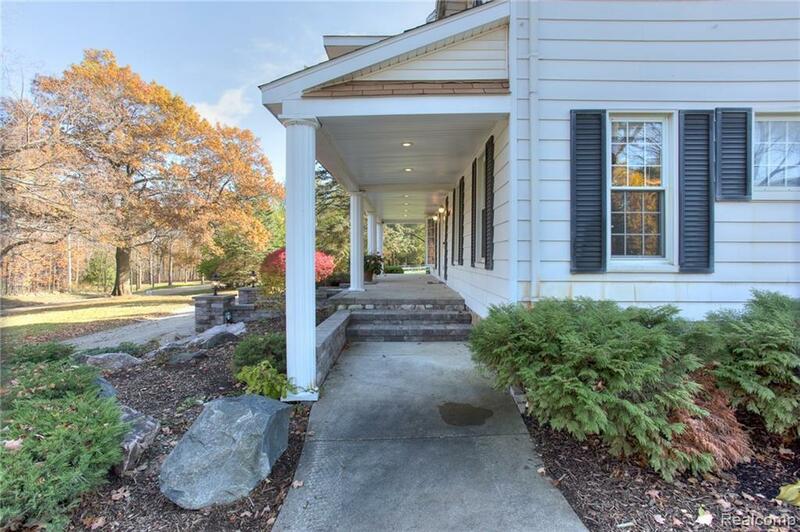 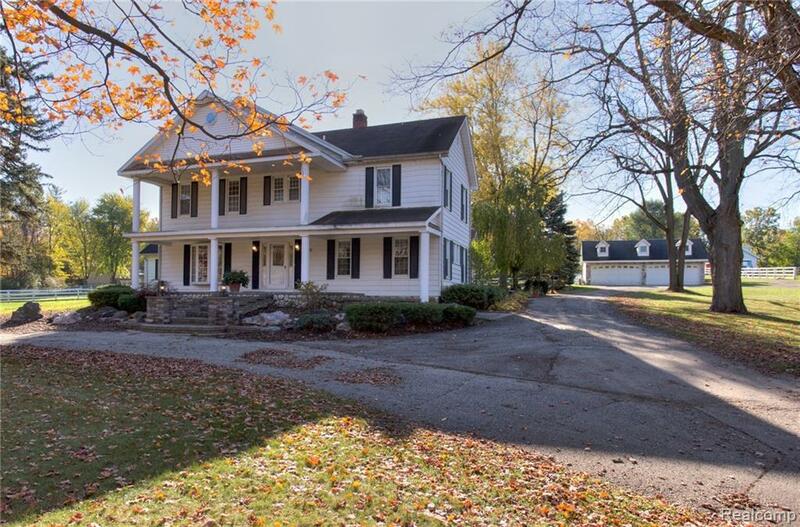 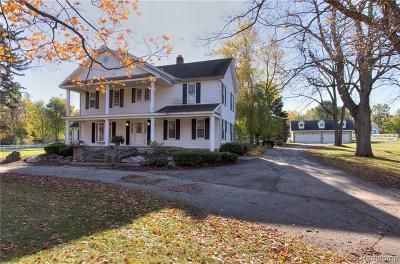 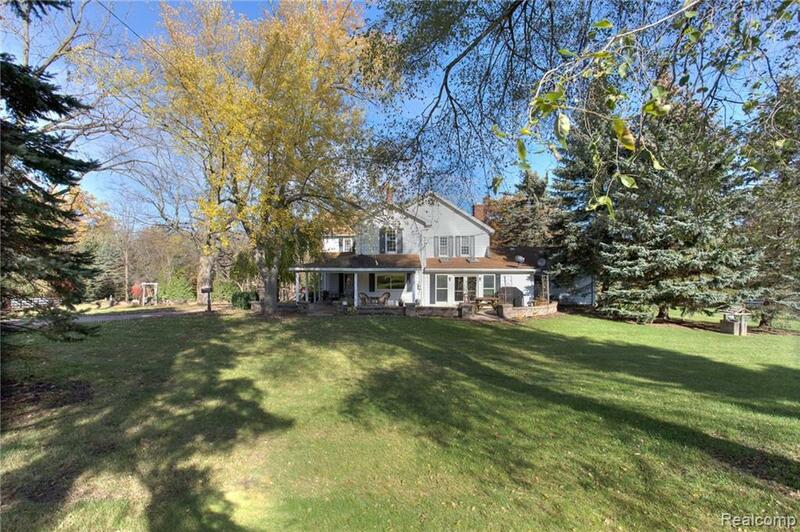 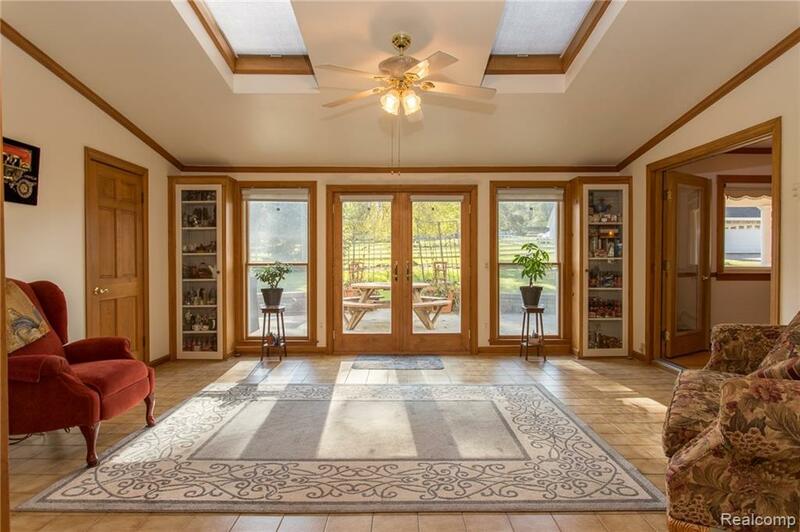 Beautiful country estate in horse country with tons of room inside and out. 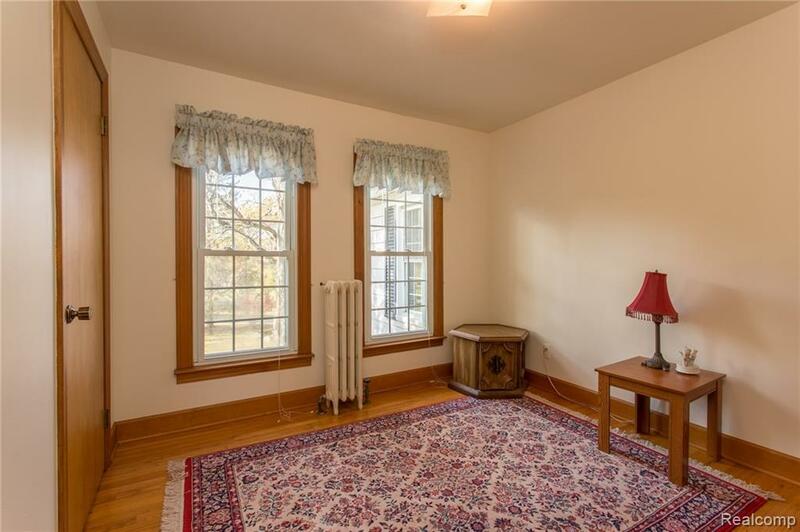 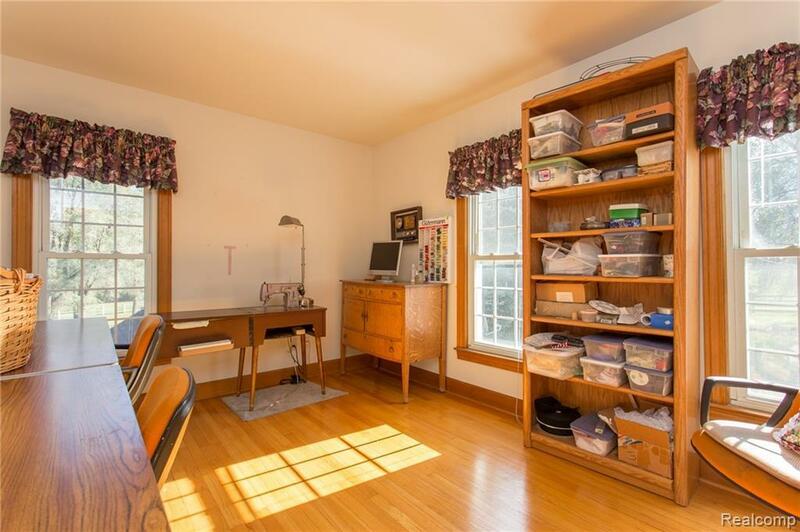 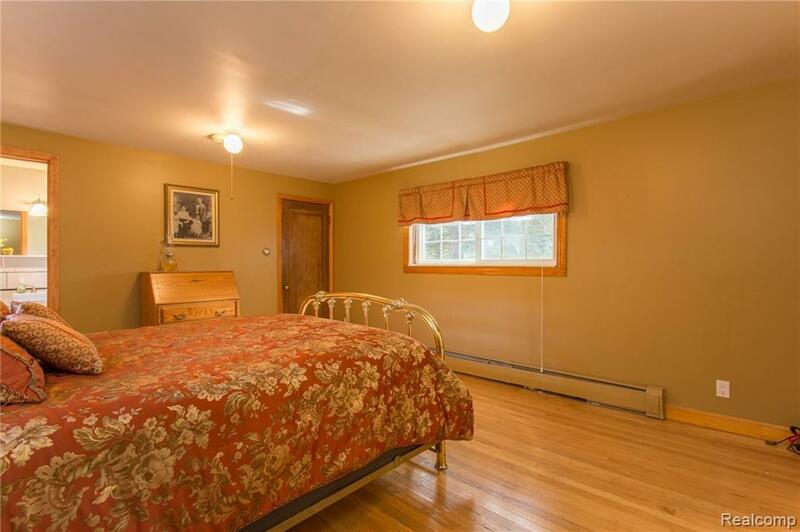 Plenty of space and rooms for friends, family and parties. 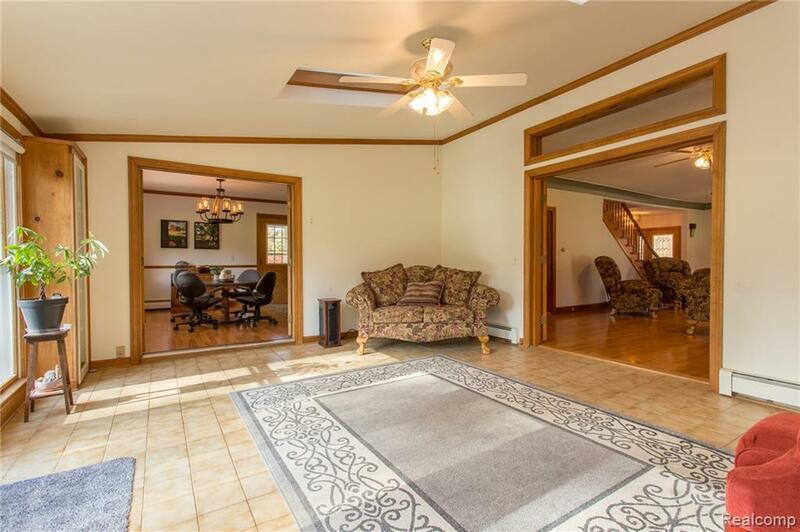 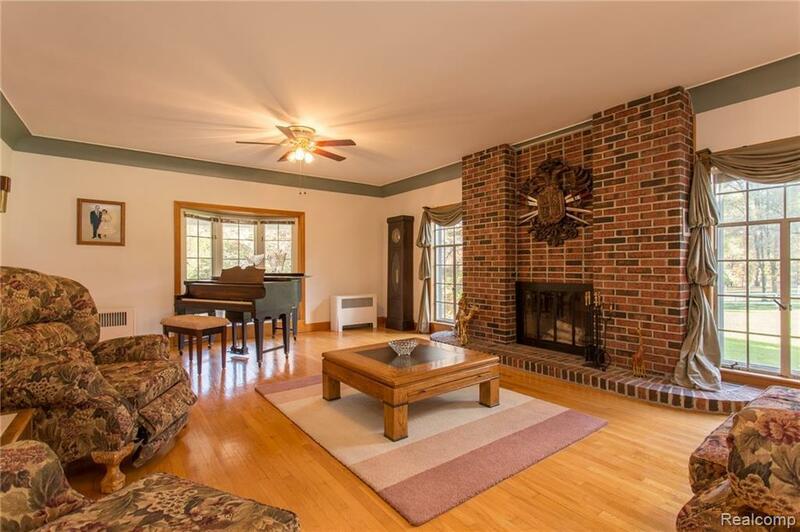 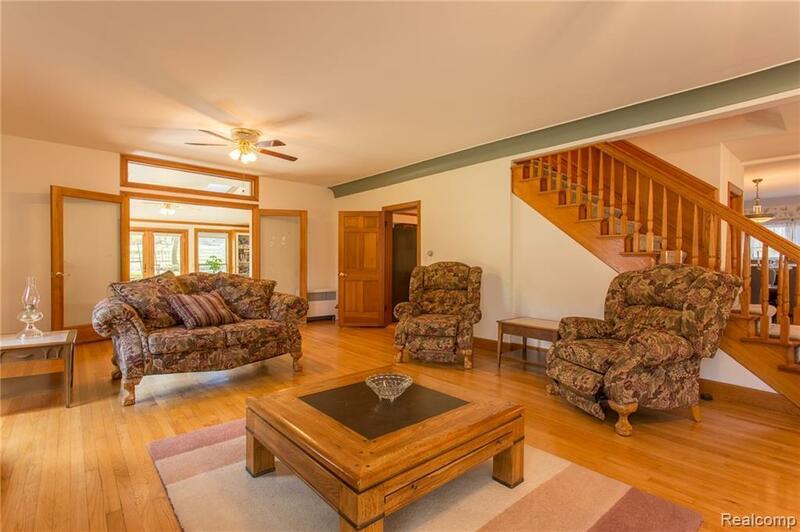 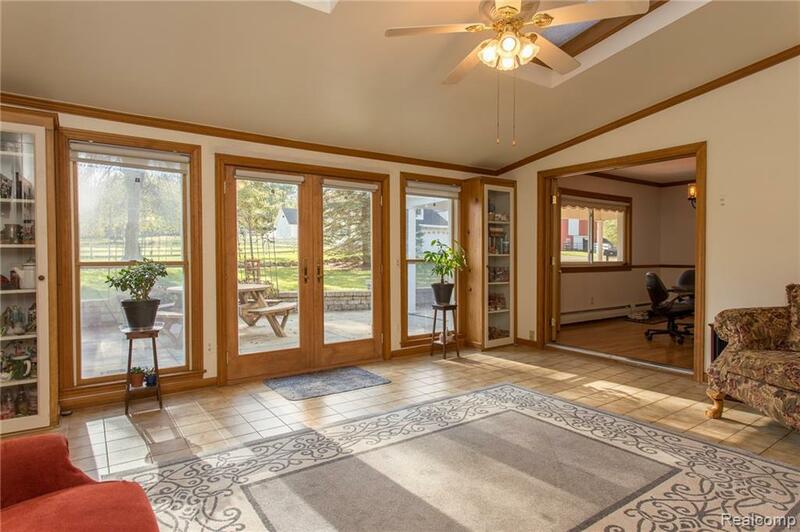 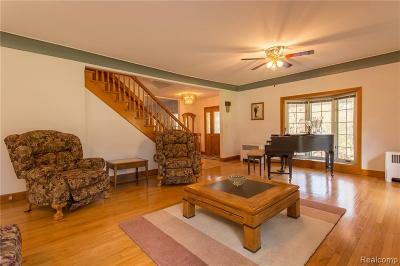 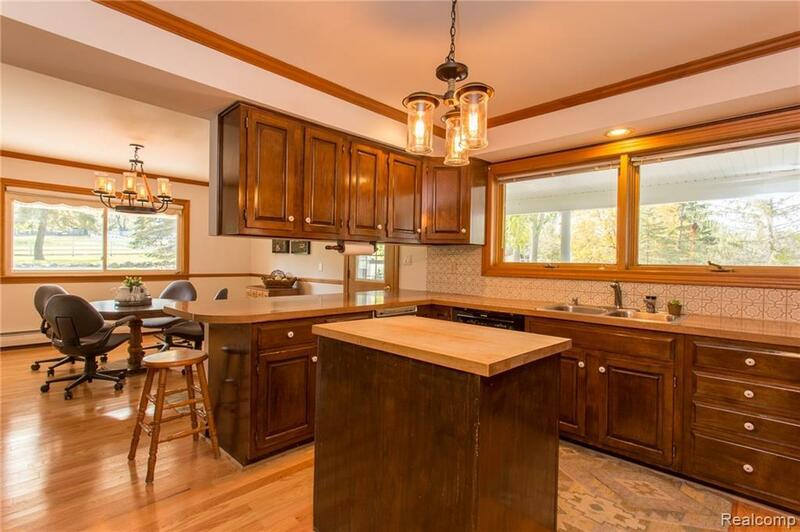 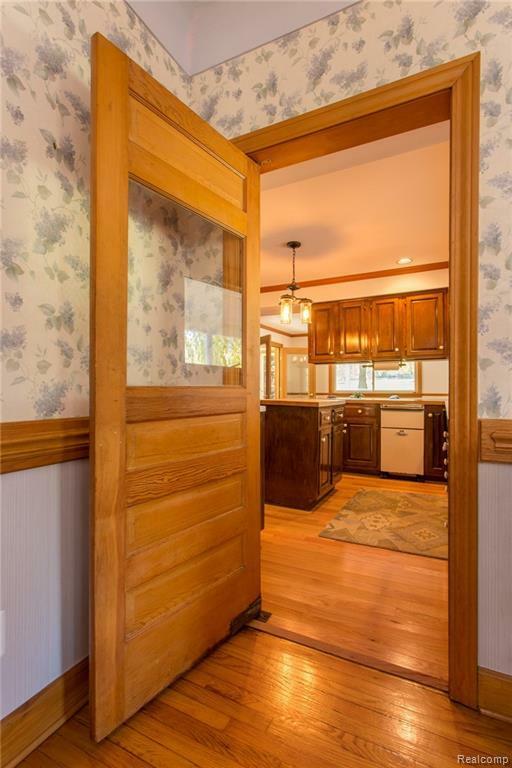 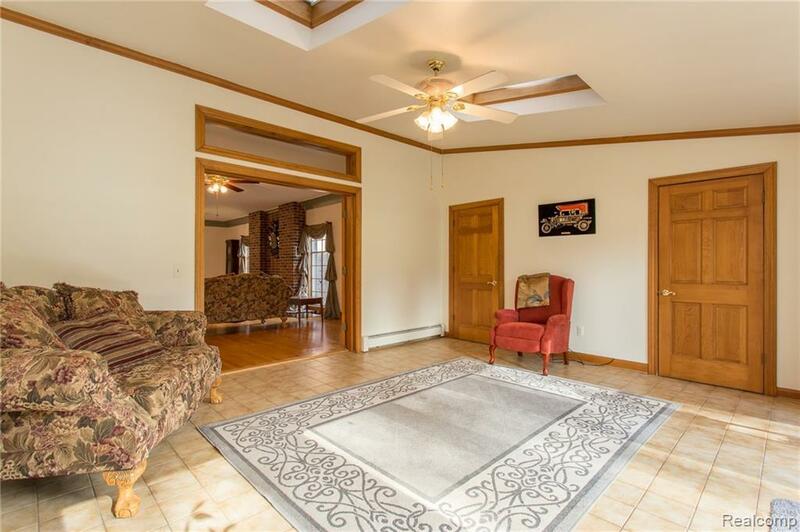 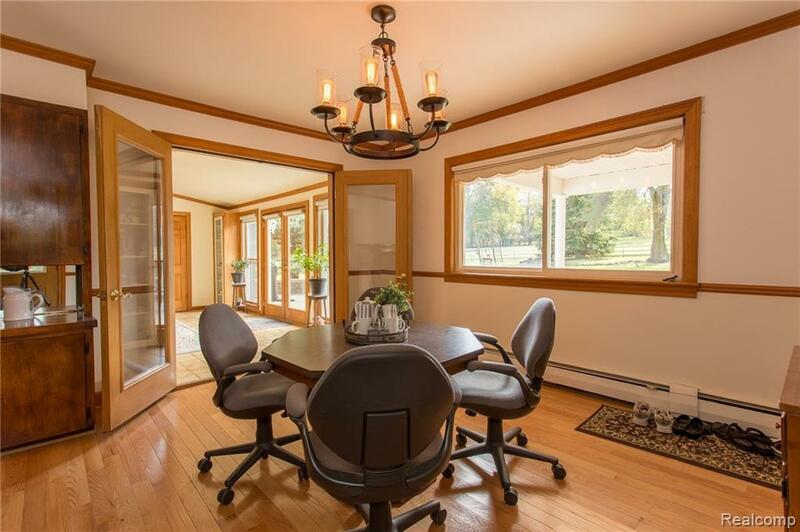 Beautiful wood floors throughout. 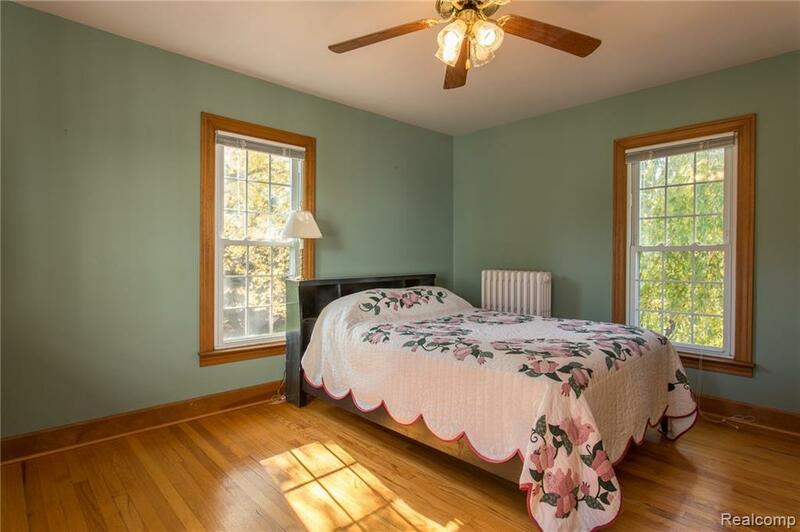 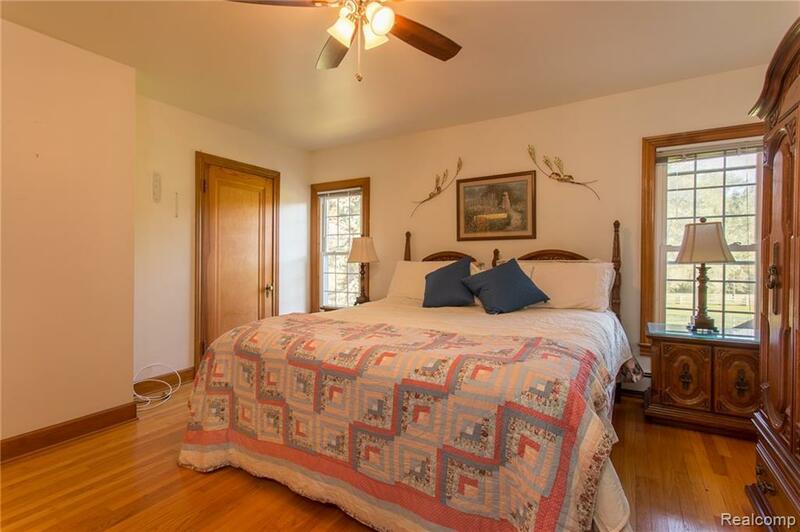 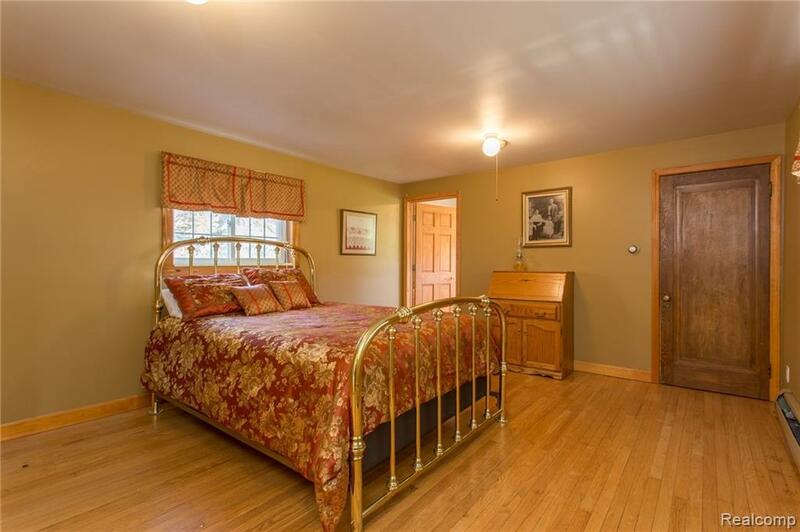 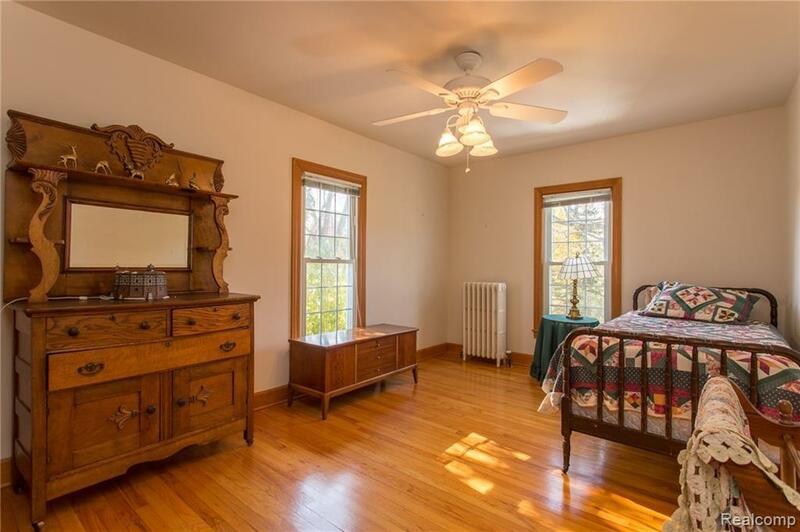 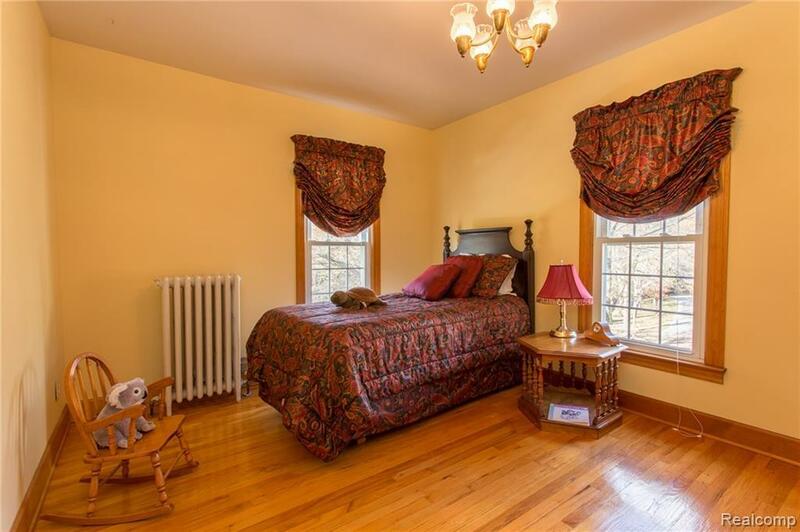 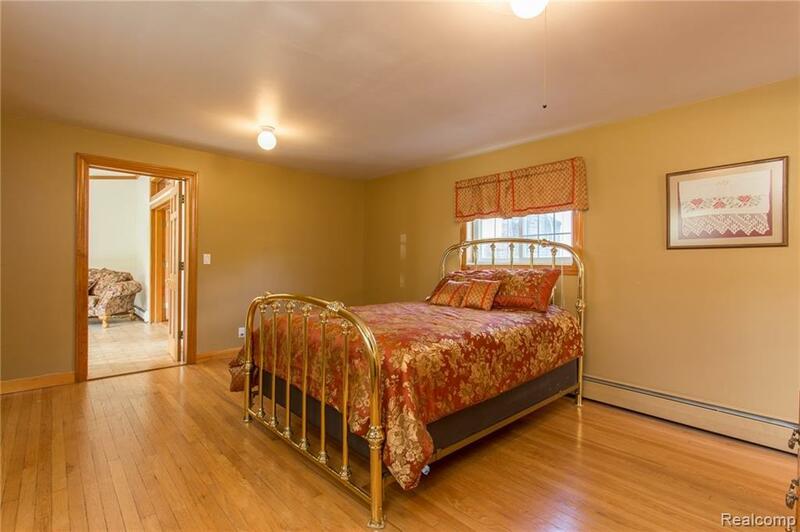 There are 2 master bedrooms, one on the main floor and one on the upper level. 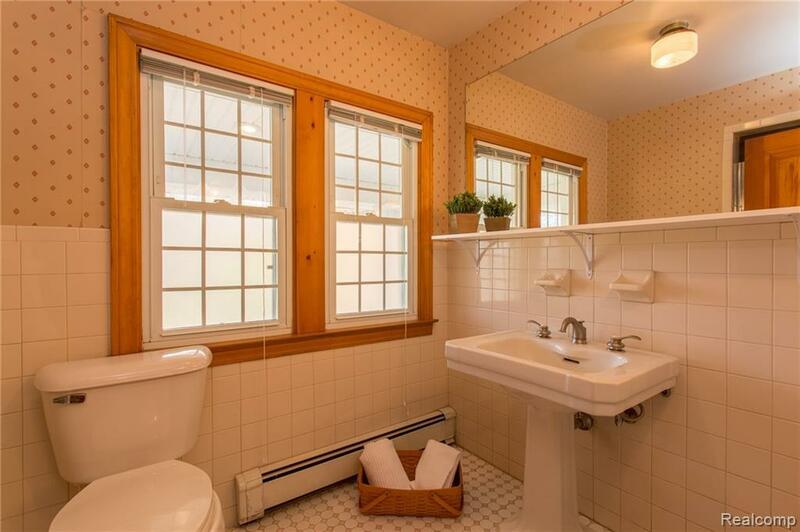 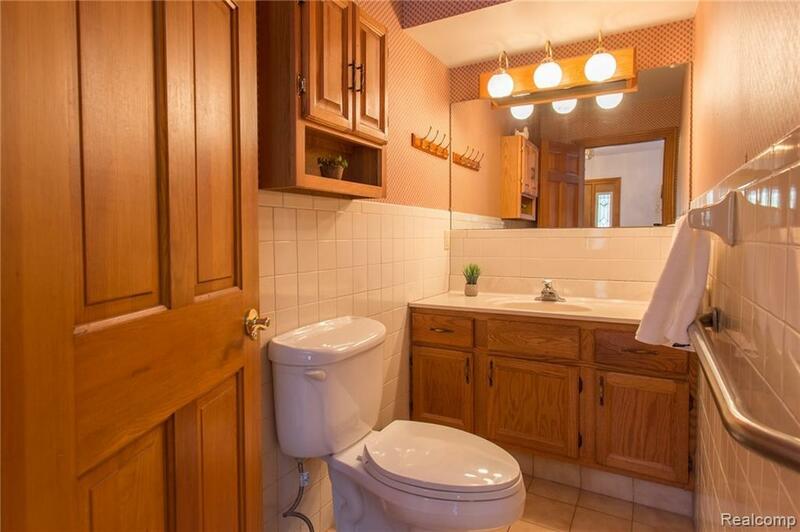 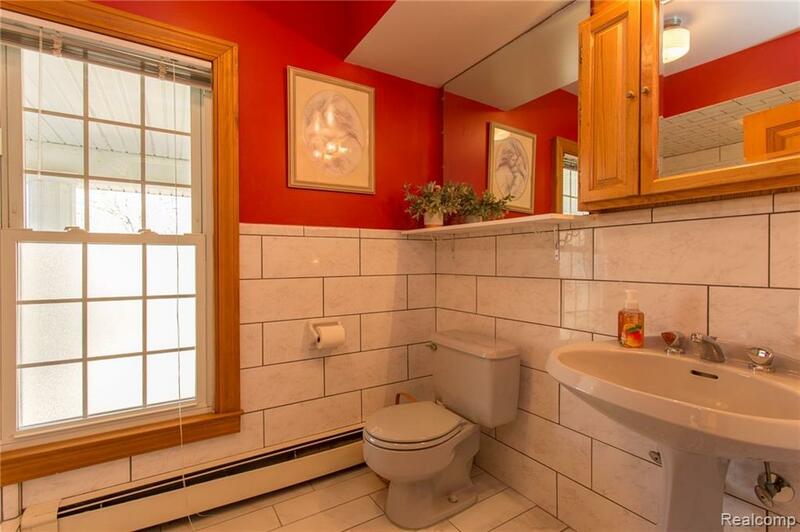 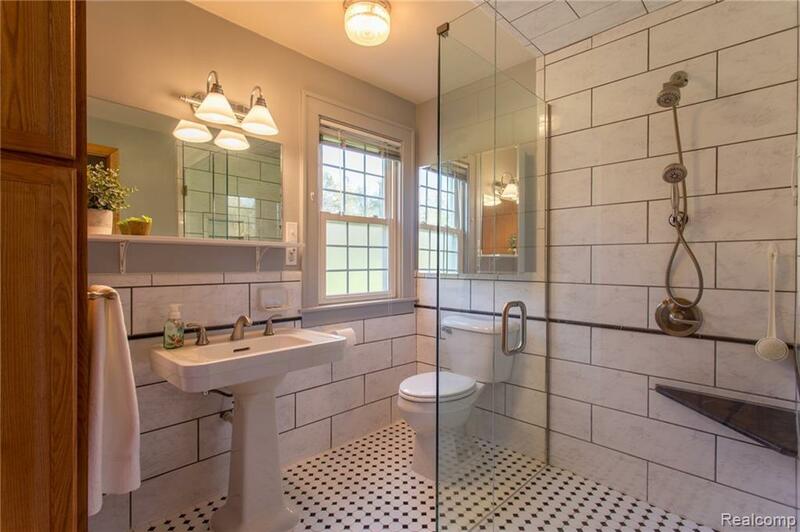 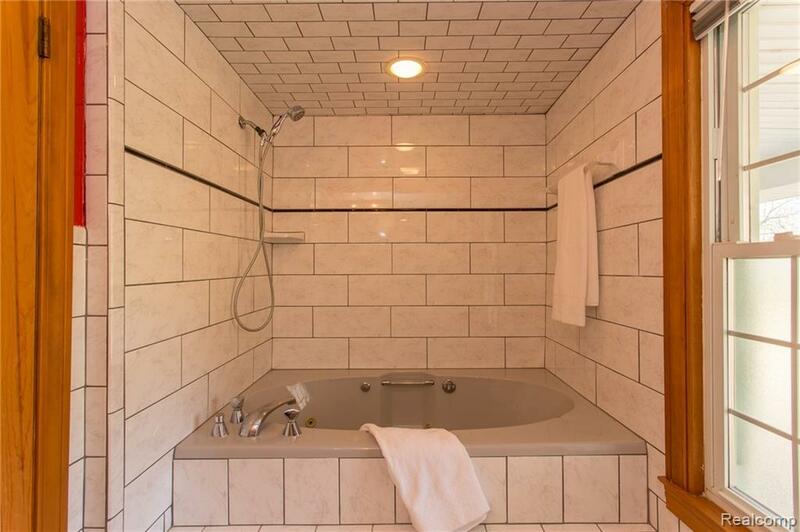 The master bathrooms have recently been renovated. 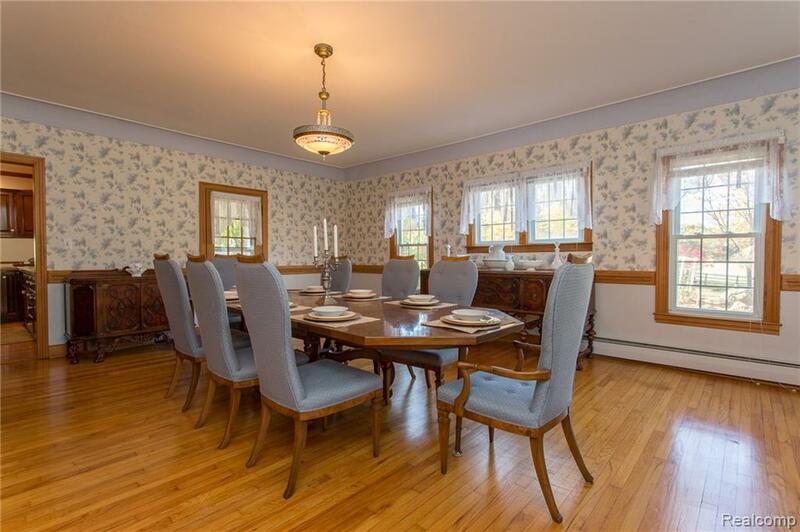 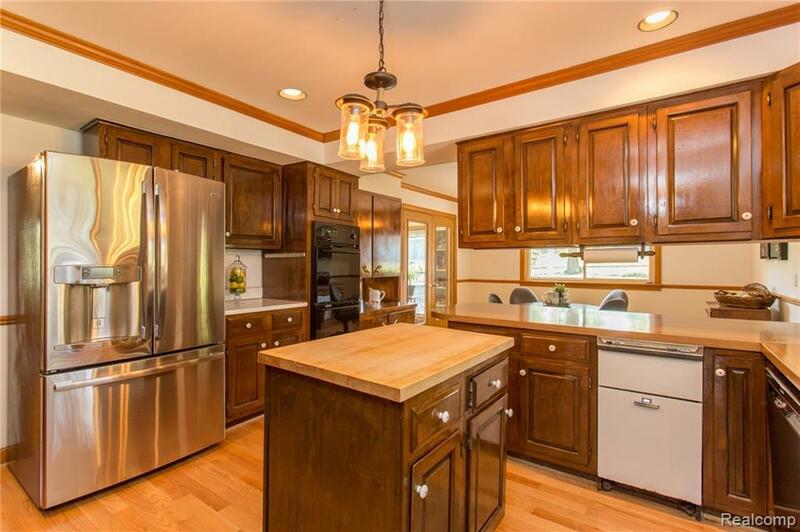 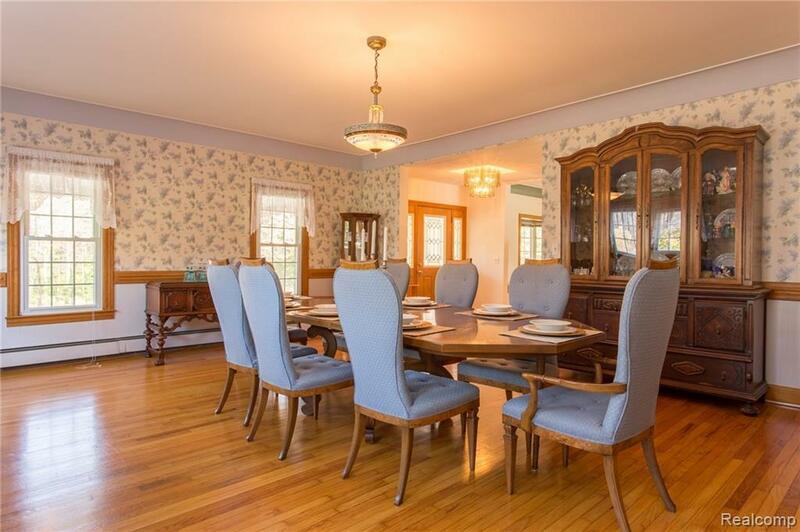 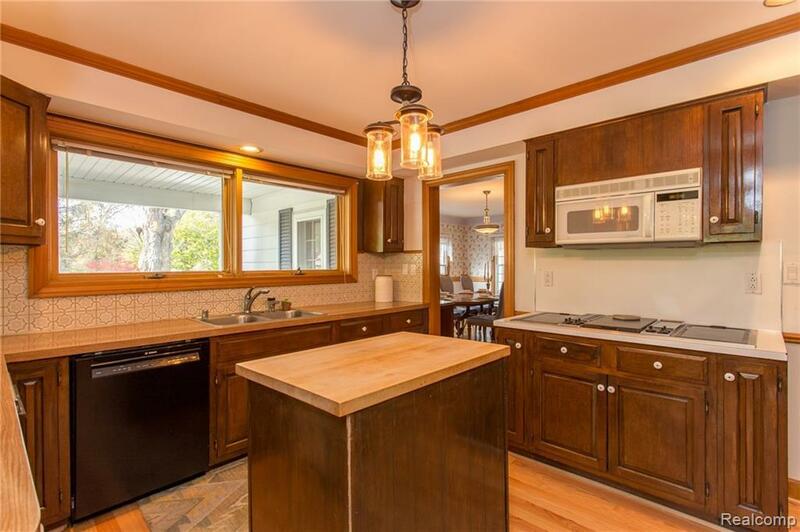 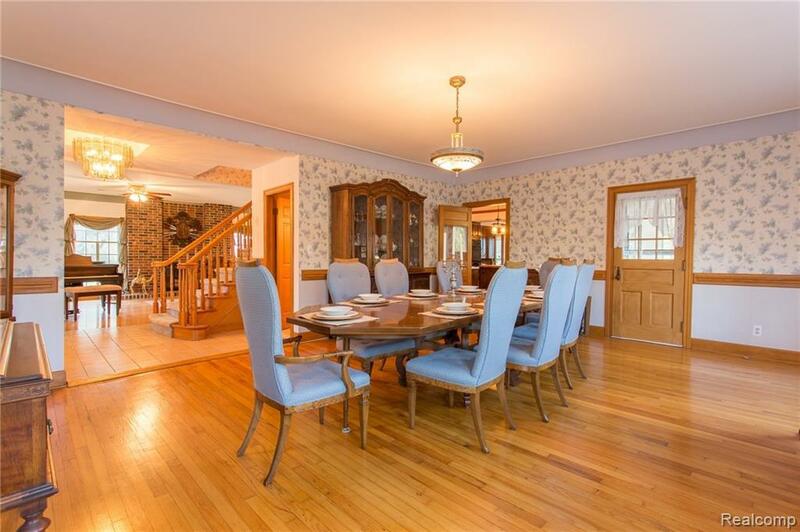 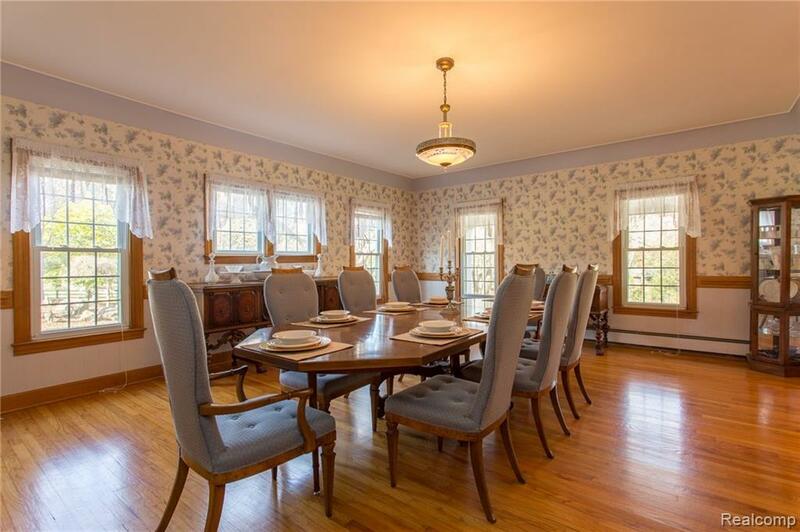 Plenty of kitchen storage and the dining room is stunning to have large family and friends for dinner. 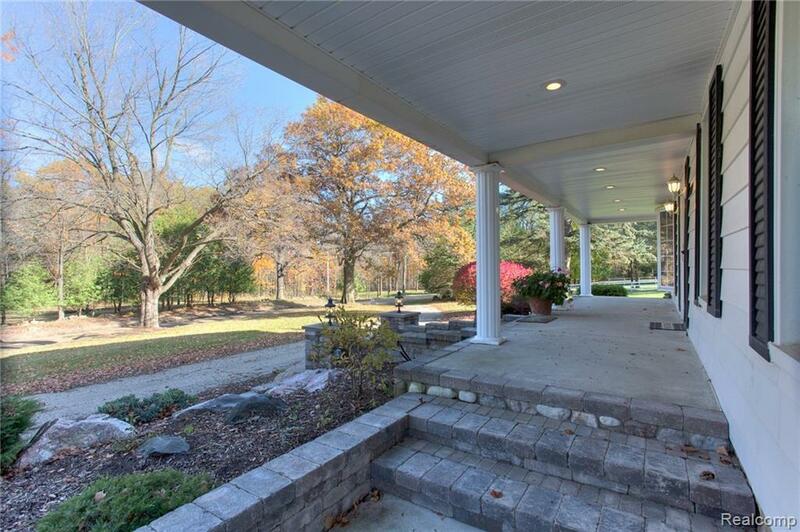 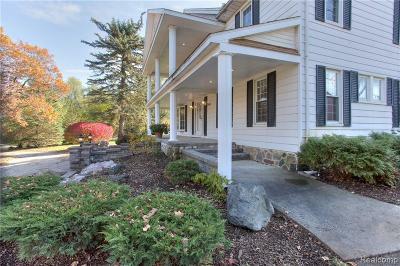 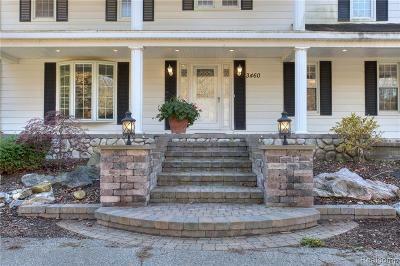 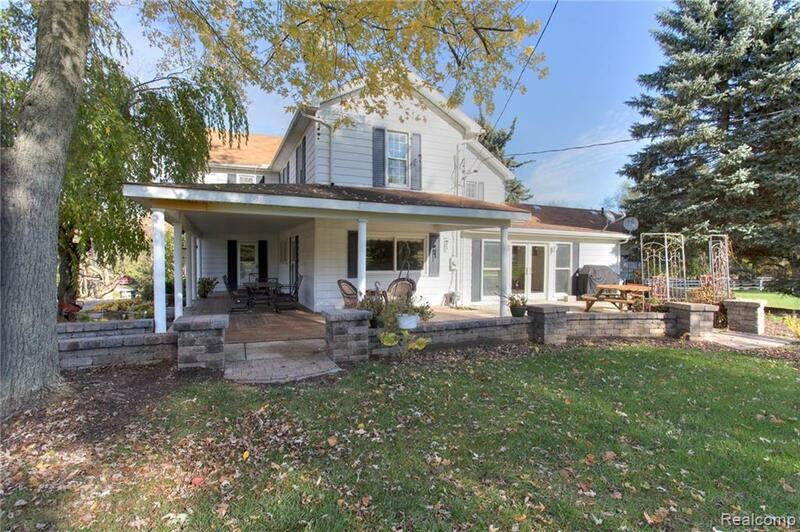 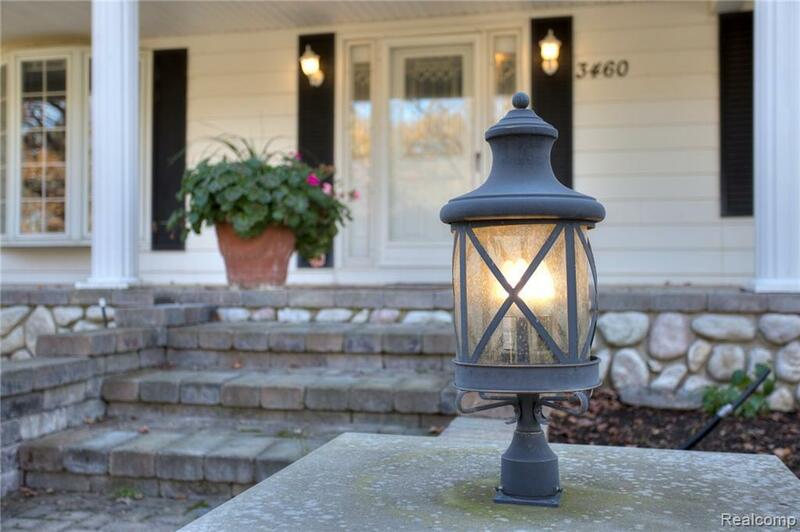 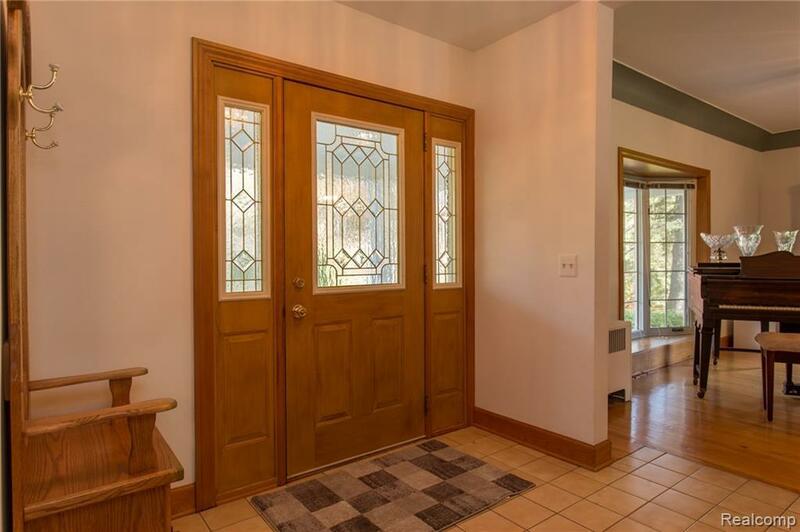 The front porch is majestic as well as covered porch in the back which is great for enjoying the outdoors. 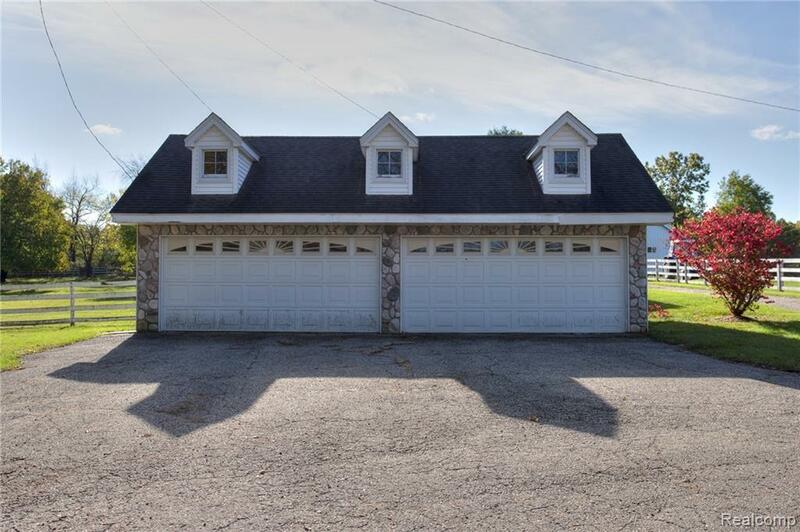 There is a second 4 car garage/workshop, a great asset for a car enthusiast. 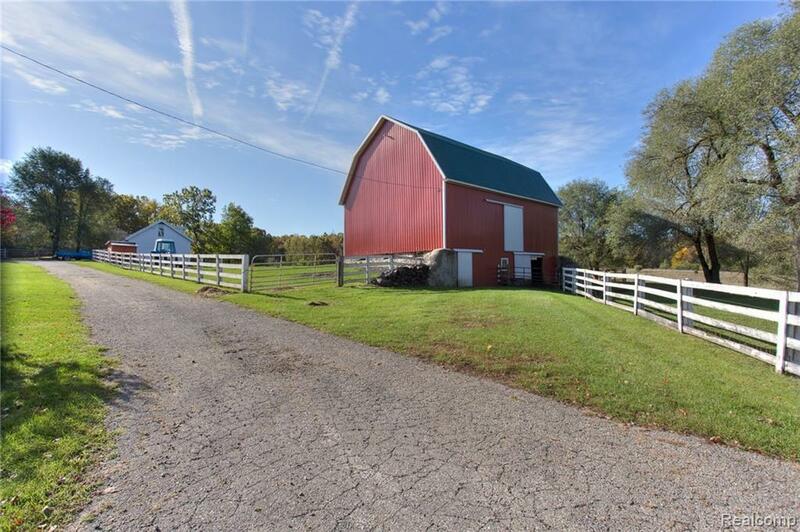 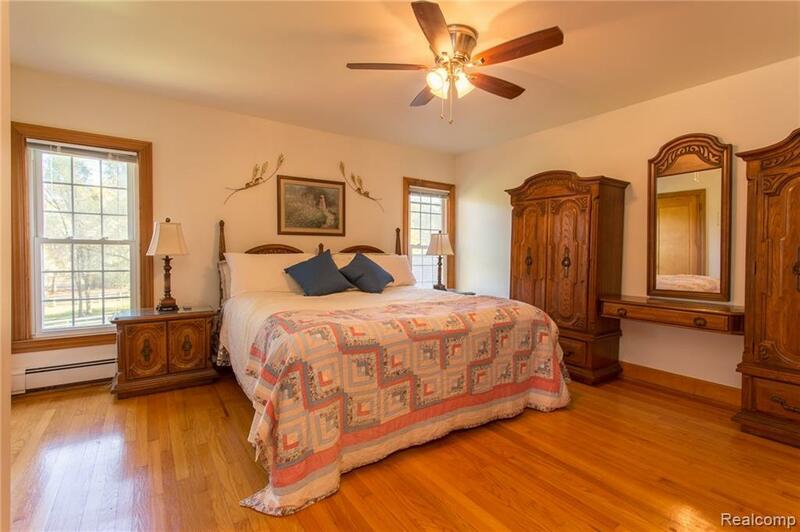 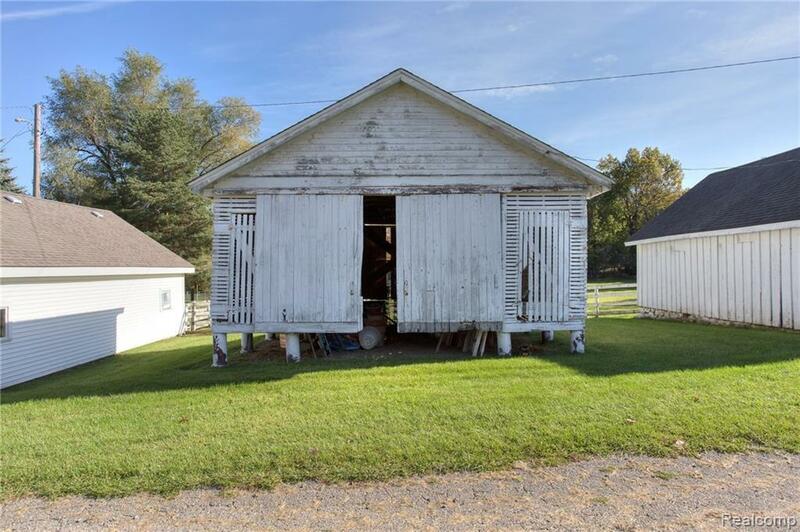 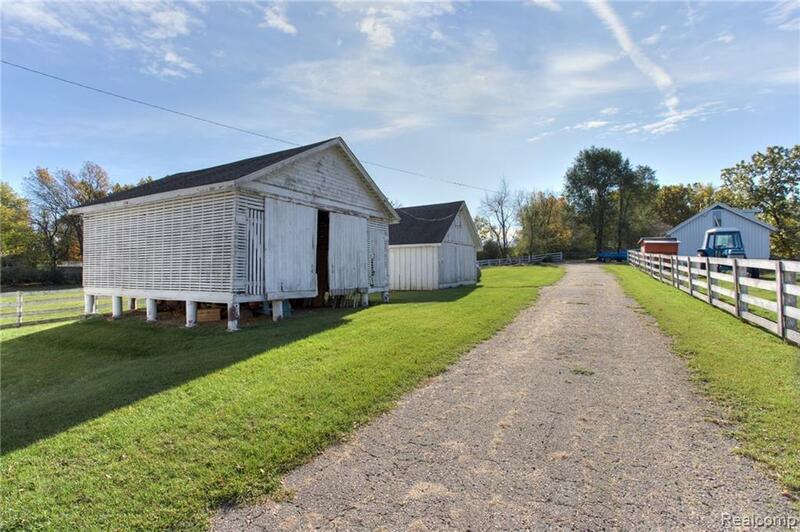 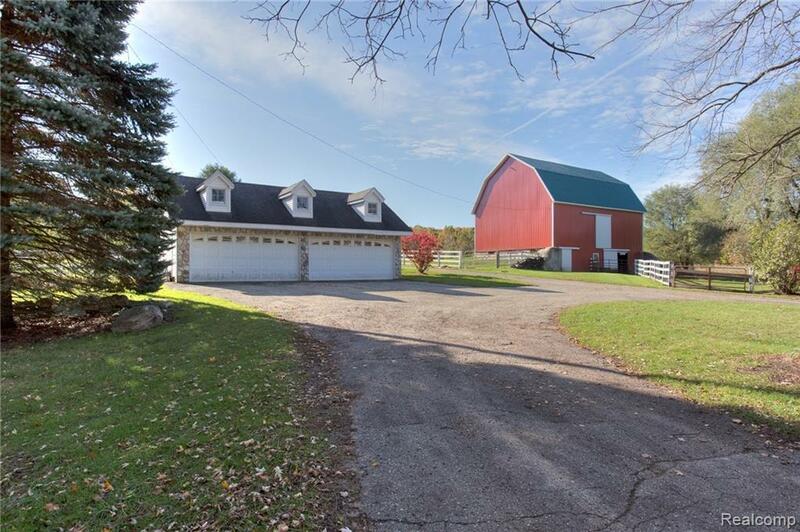 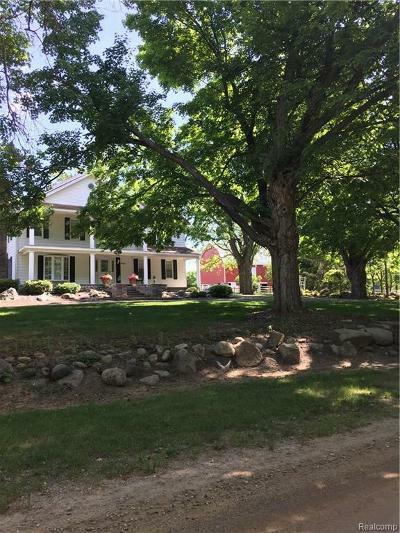 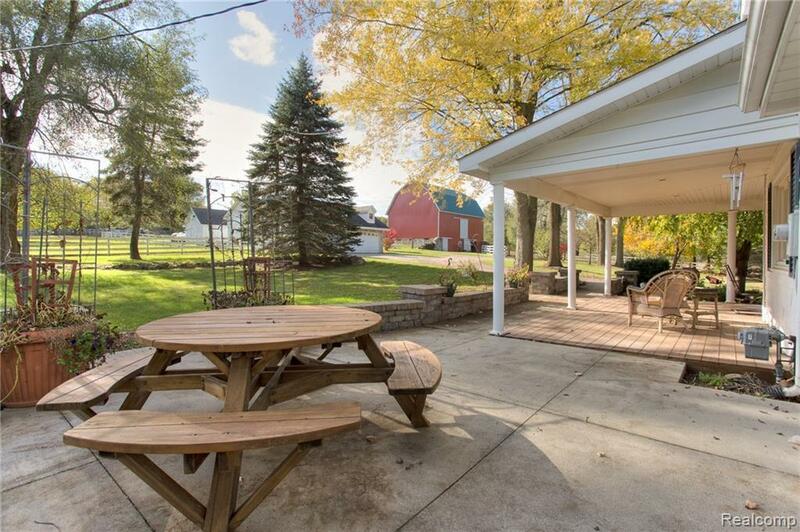 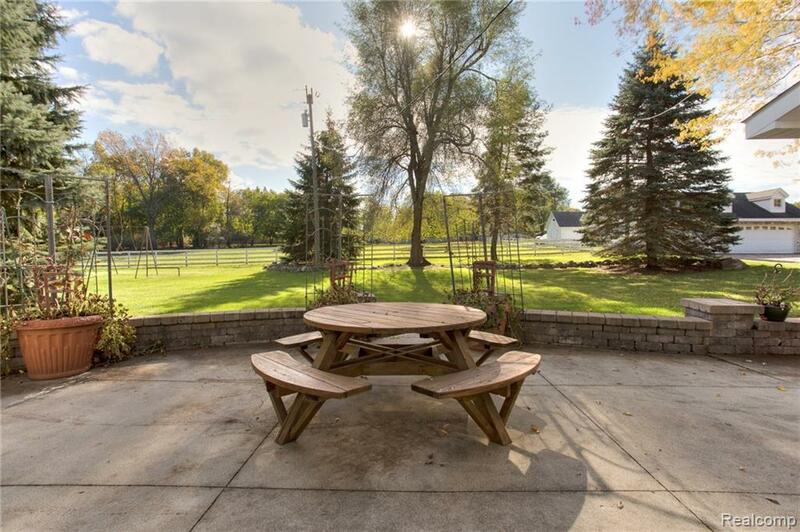 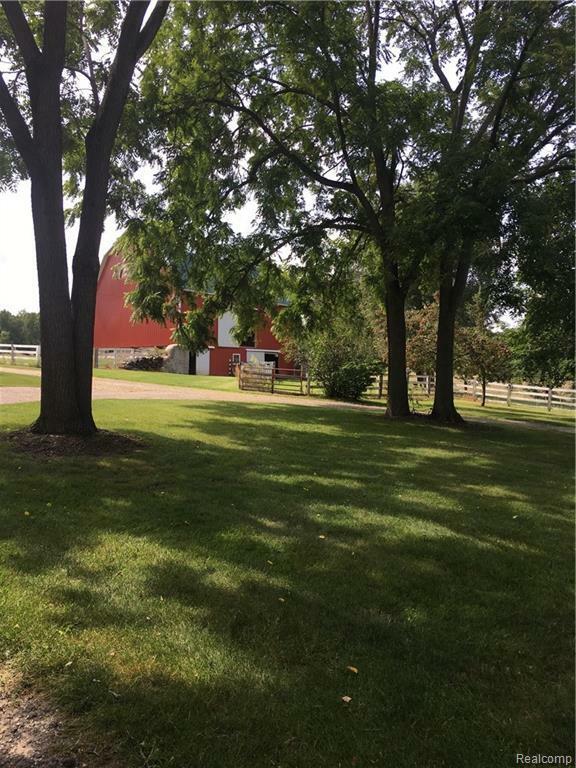 The beautiful red barn has horse stalls and has been recently resided. 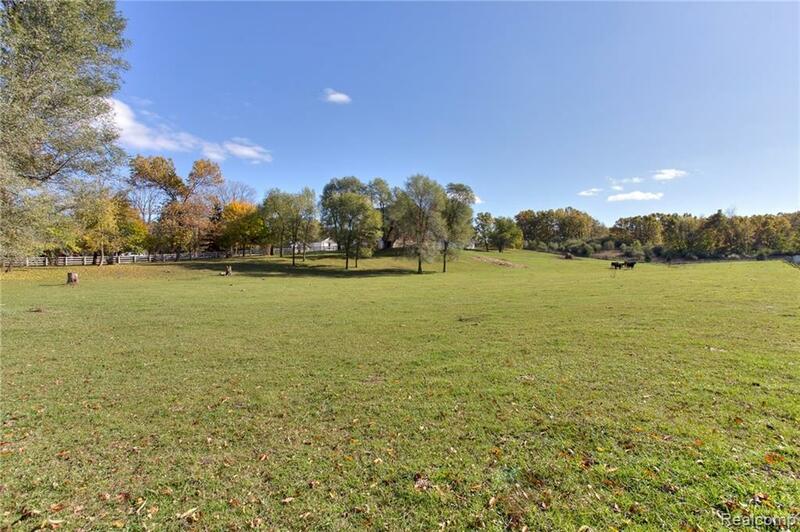 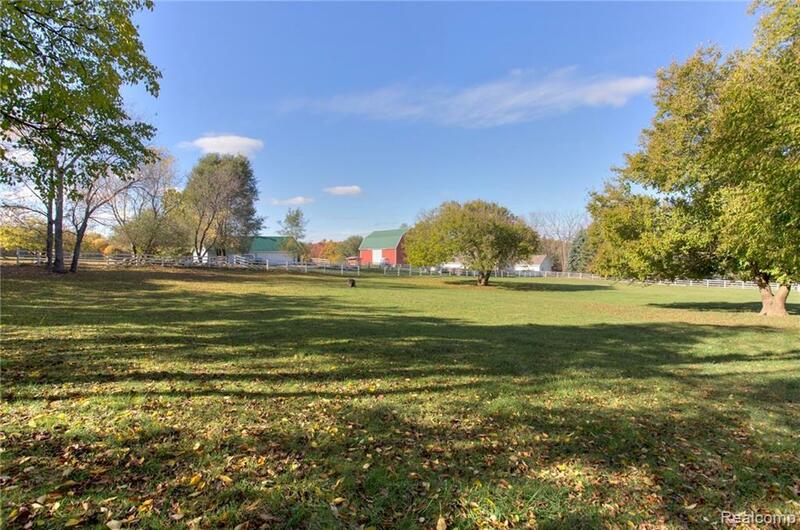 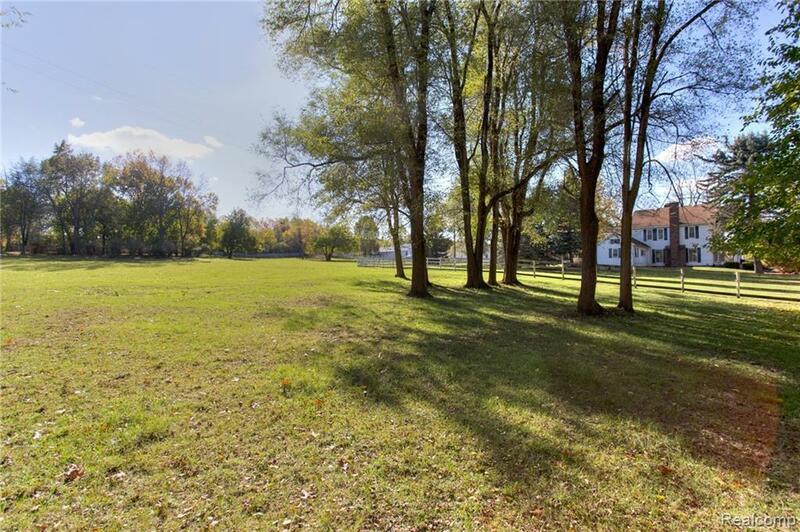 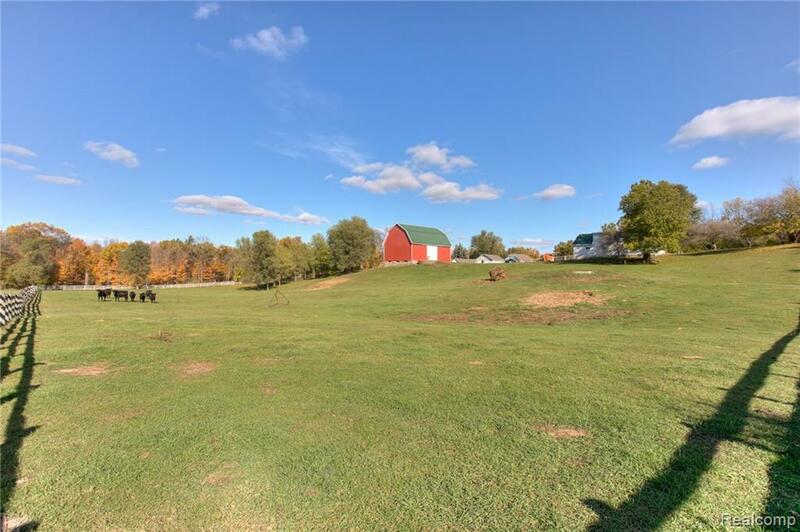 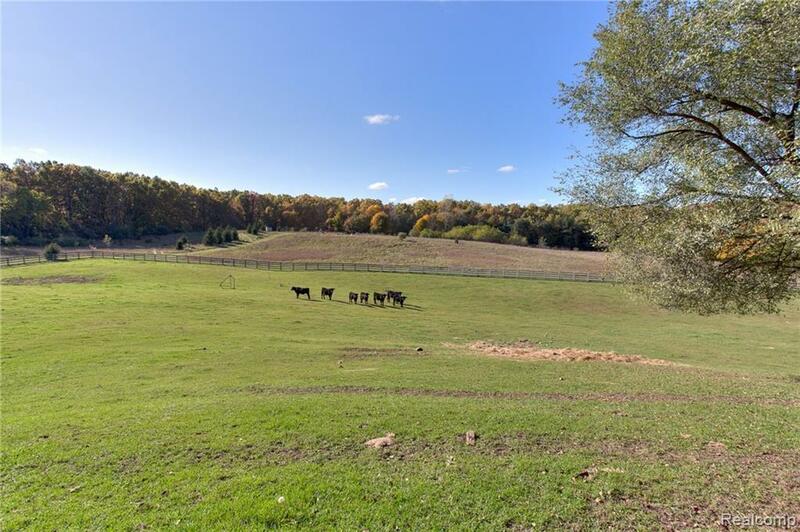 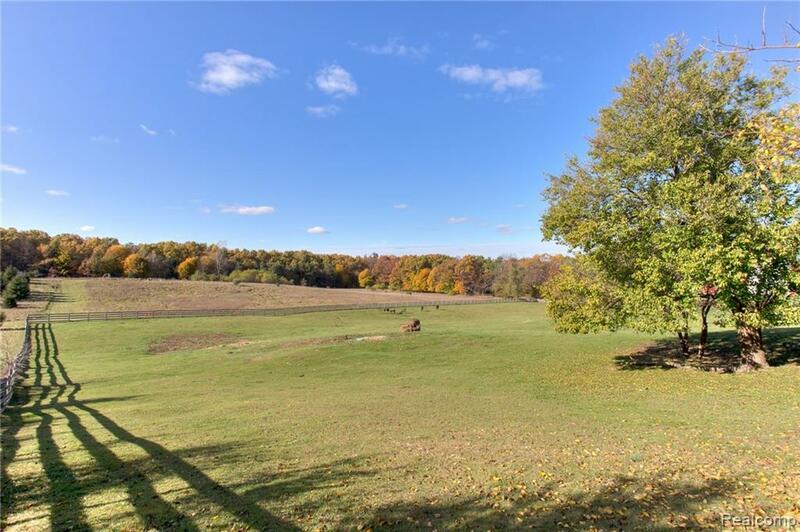 Two paddocks with rolling terrain are ready for horses, cows or other livestock. 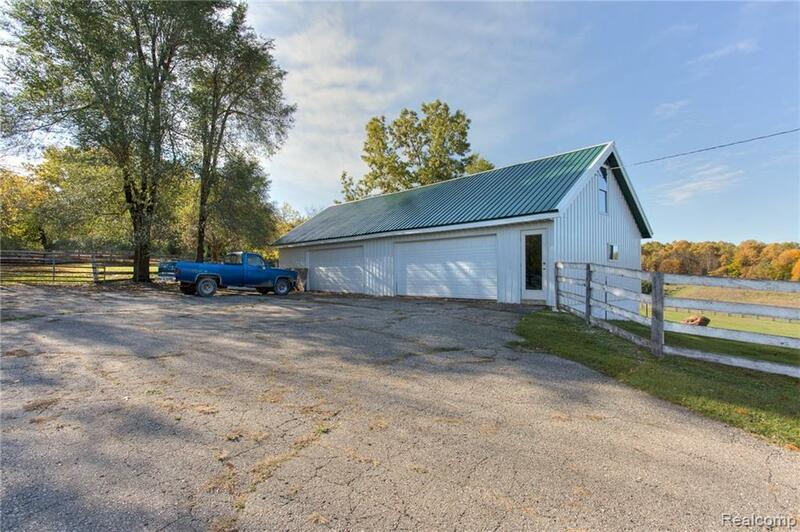 This makes a great horse/hobby farm. 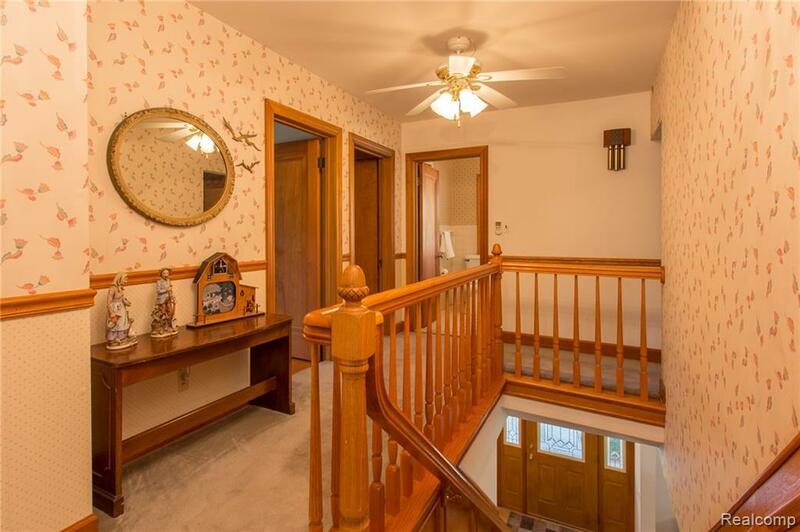 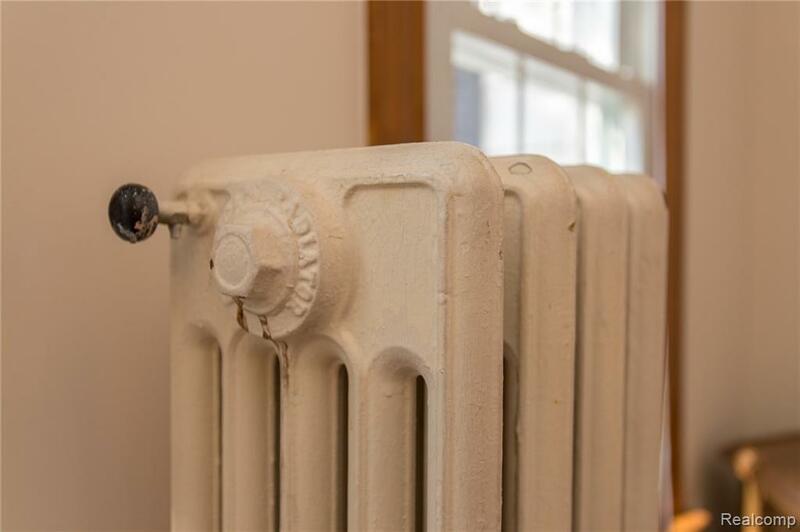 The agent is related to the seller.